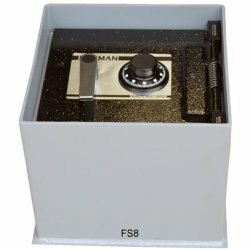 Hayman Safe Co Inc. was founded in 1971. 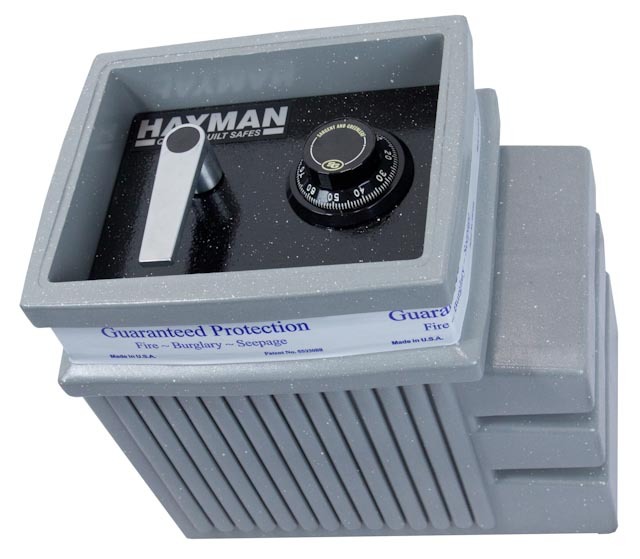 Hayman Safe Company is a family company based in Oviedo, Florida, USA. 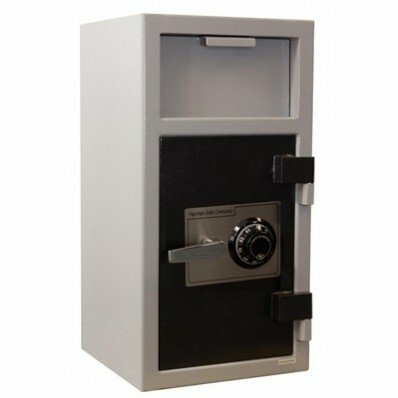 Each safe is named after one of the family members. 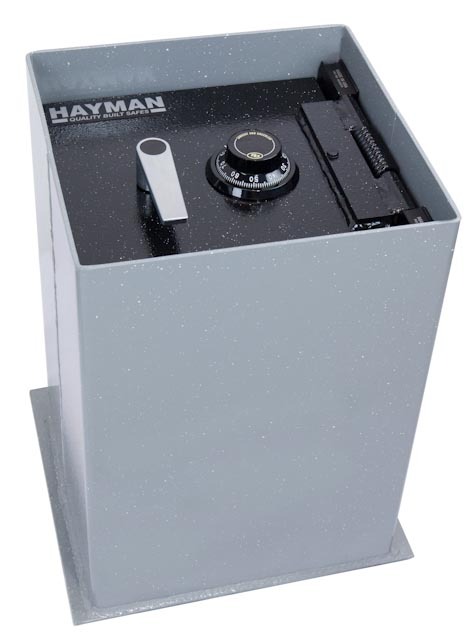 Hayman safes are not only a company but the whole family. 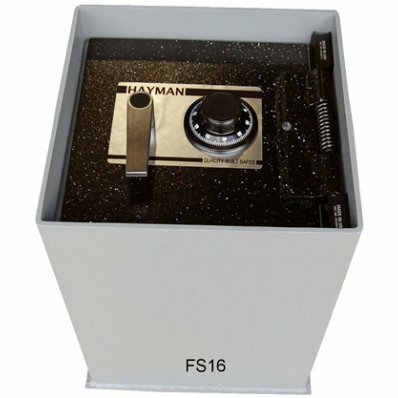 For this reason, Hayman continues to improve the quality of produced safes, expand the range of products, and seek innovative and promising projects. The team worked hard and worked hard to provide our customers with high quality and well-designed product. Developing, continuing to grow, Hayman always remembers customers and cares about their customers. 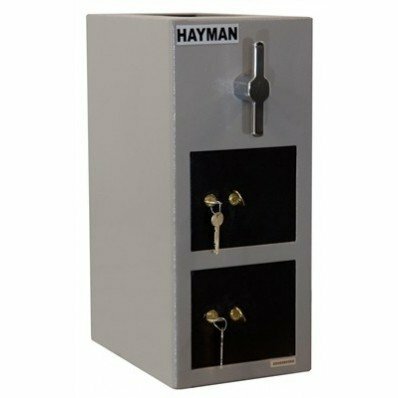 Hayman Safe builds excellent safes, seeks to find unique methods and determine an individual approach to creating safes that distinguish them from others. 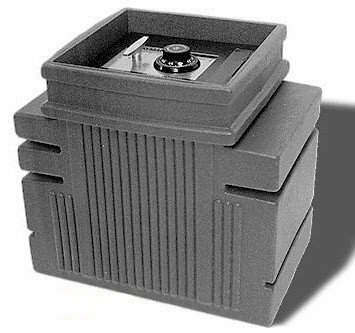 Each safe corresponds to the requirements of industry standards in the field of protection and fire safety. The Hayman family is proud of what they have done in a safe industry, and this is manifested with every Hayman safe. 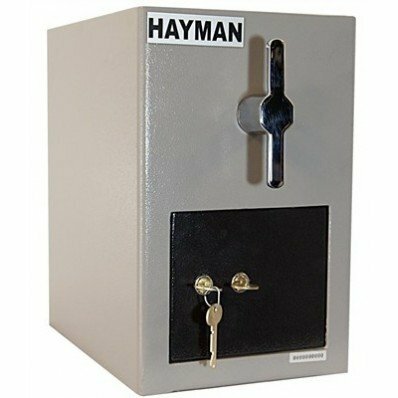 Hayman MV30-5026 MagnaVault TL-30 Burglar Fire Rated Safe – only the best in security and fire protection. 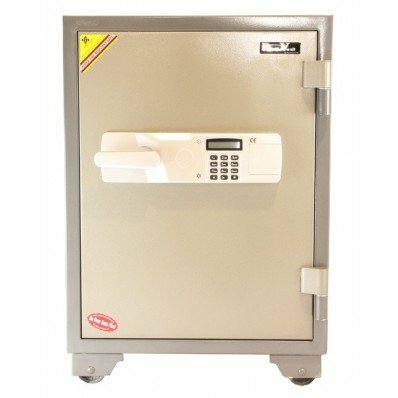 Supplied with SecuRam Basic Electronic or S & G Group 2M lock. 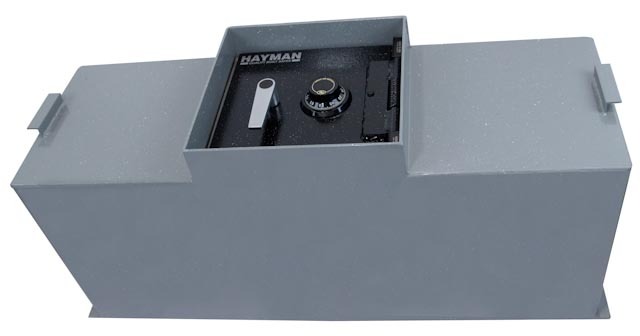 Hayman MVEX-3516 MagnaVault Burglar Fire Safe provides brute force and bright beauty. MagnaVault EX is available in 5 sizes. 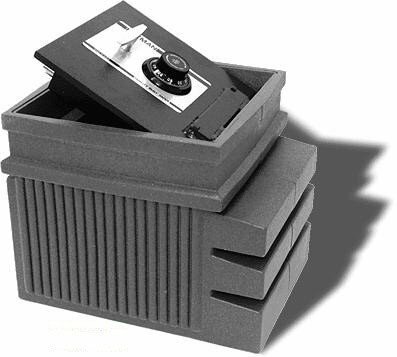 The standard locking system is an electronic lock UL type I, which offers multi-user access. This safe far surpasses the marking of UL RSC burglary, which he received. 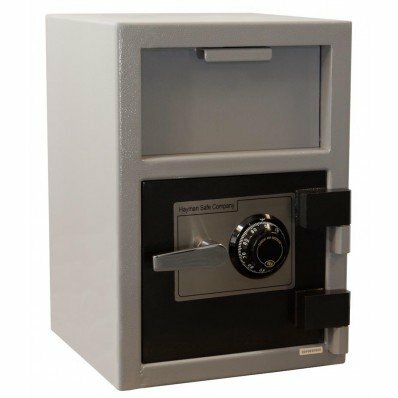 Hayman Dyna Vault-DV-1519, DV-2219, DV-3019, FV-137 C / E, FV-151 C / E-cash vault safe deposit boxes offer simple functions with excellent protection. Thanks to its simplicity in security, we can provide them at an excellent price without sacrificing quality. 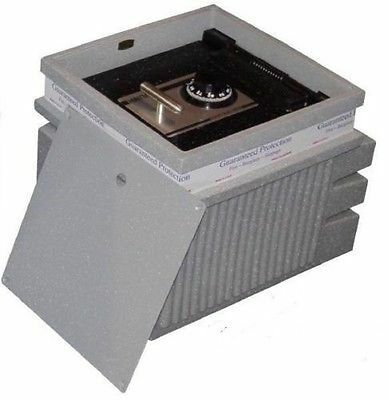 H ayman CV 14C, 20, 27 Cash Vault Series – Deposit series CashVault offers convenient storage of money, excellent cash management, and durability at a bargain price. Drop Safe Front Load Hayman CV-F20 CV H19-2, CV-H13 Provides a high level of quality. 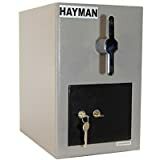 Hayman WS-7 Heavy Duty Wall Safe Built with a stable steel door 1/4 inch and comes with an electronic SecuRam Top Lit lock, it is equipped with functions. 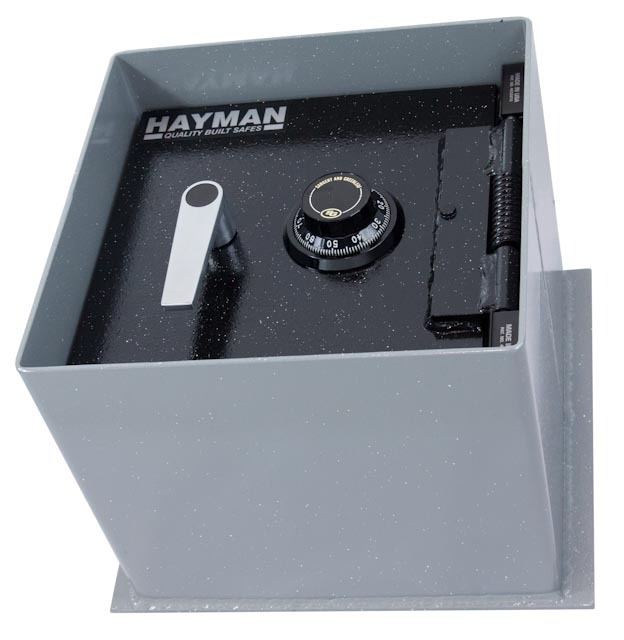 Hayman S1200, FS2300, FS4000B Polyethylene In-Floor Safe – safe Poly represents the brightest innovators in the field of design for safes on the floor. 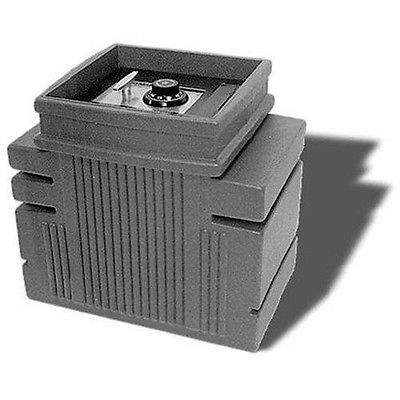 Using molded polyethylene, the safe provides functions: storage shelves, feed system, false floor, and provides the same level of safety as a standard steel floor. 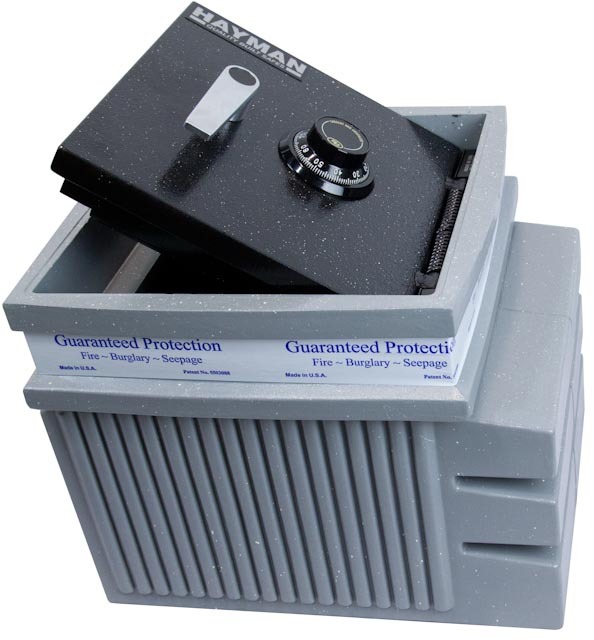 Hayman MagnaVault MVGS6032 Gun & Rifle Safe. Patented polyethelene body is rust proof and leak resistant. 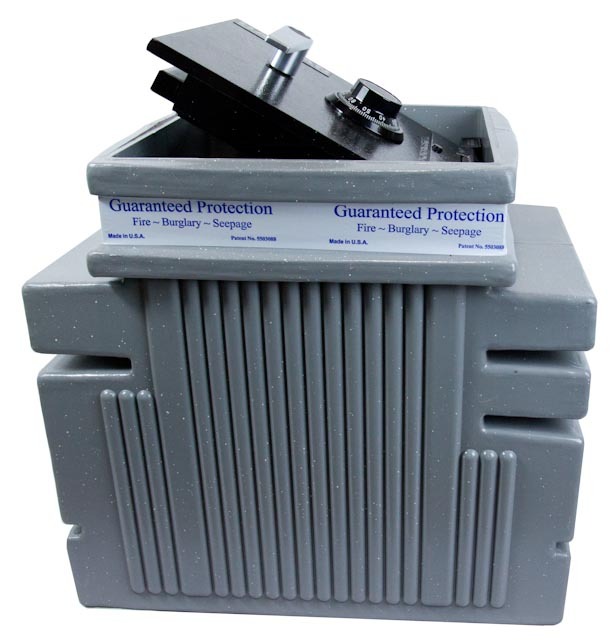 Guaranteed protection against fire, burglary and seepage. 1/4" thick collar bolted to the body on all 4 sides, using specially hardened bolts. Attractive color and form designed to look good anywhere. 2-Hour fire rating at 1800 degrees provides the utmost in fire protection. 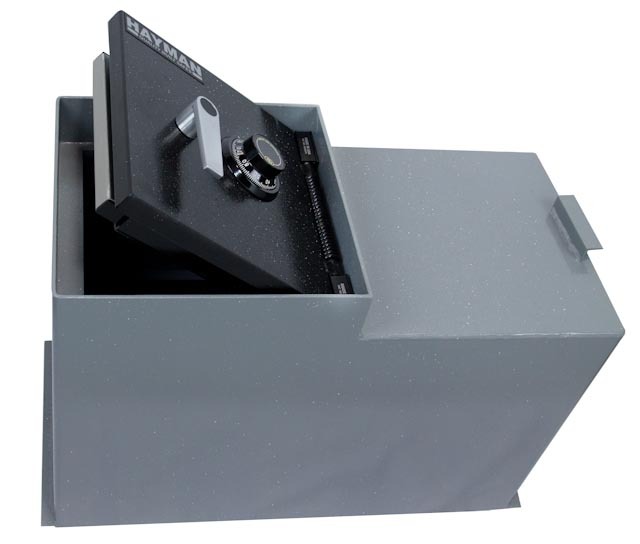 Key locking drawer and shelf provide the flexibility to store and organize. Patented polyethelene body is rust proof and leak resistant. 1/4" thick collar bolted to the body on all 4 sides, using specially hardened bolts. Drill resistive hardplate, U.L. 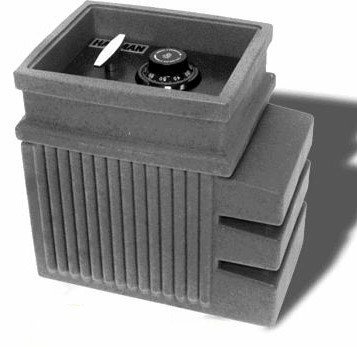 listed S&G combination lock.